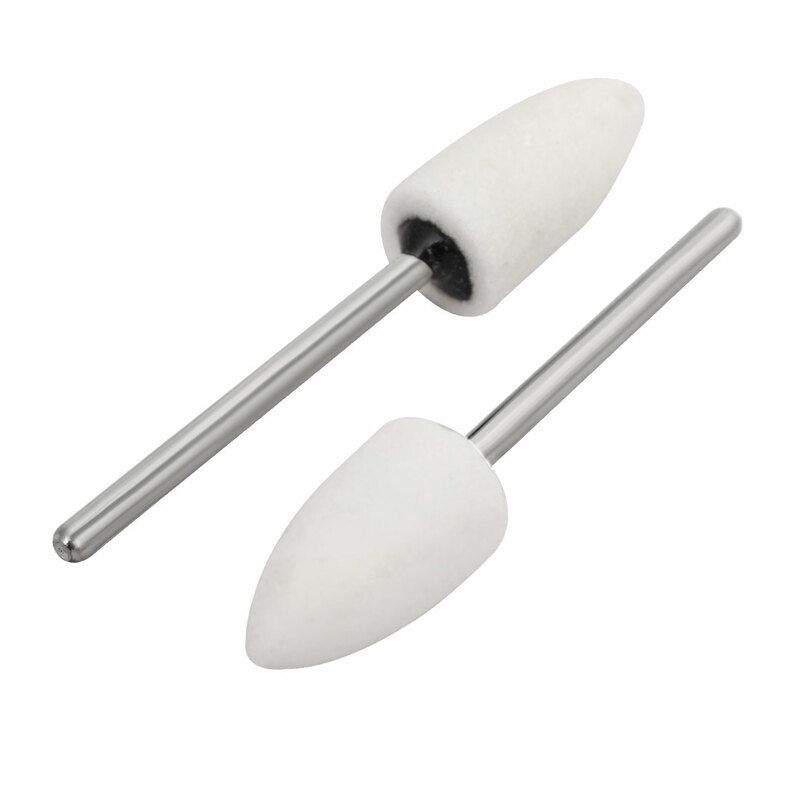 Designed with mandrel mounted metal shank, chrome corundum head. Features: high hardness, abrasion resistance, sharp, uniform particles. Make polished goods clean and bright, best used for various mould, metal, wood, jade,agate, etc. Fits most normal rotary tools for sanding, grinding, polishing, sharpening, deburring.